Liverpool have named their team and substitutes to go up against Manuel Pellegrini's West Ham United in a Premier League game at the London Stadium tonight. 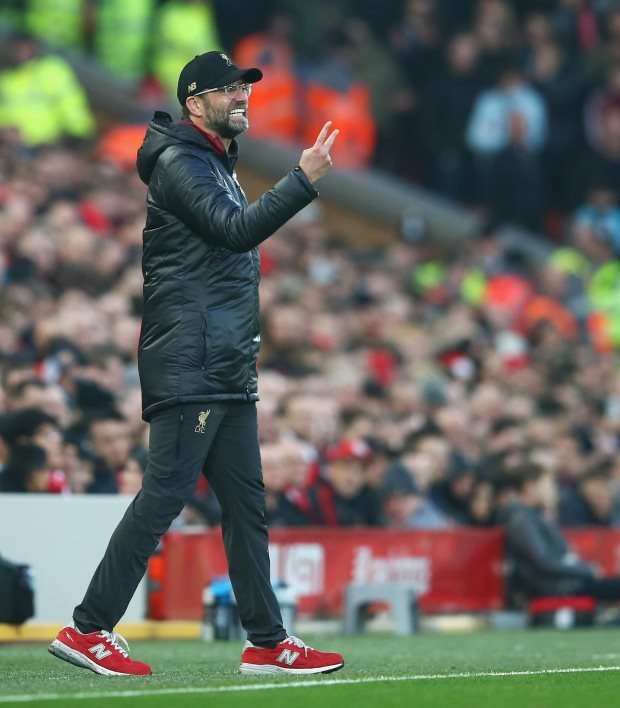 The Reds thrashed West Ham 4-0 on the opening day of the season at Anfield and know another three points would re-establish a five-point cushion over second placed Manchester City. Liverpool are without Joe Gomez, who has undergone surgery on a leg fracture. Trent Alexander-Arnold is also out. Dejan Lovren (muscle), Georginio Wijnaldum (knee) and Jordan Henderson (muscle) are unavailable. Boss Jurgen Klopp picks Alisson in goal, while in the centre of defence he trusts in Virgil van Dijk and Joel Matip. In midfield, the Liverpool manager selects Fabinho, Naby Keita and Adam Lallana, while Sadio Mane, Mohamed Salah and Roberto Firmino are up top. Klopp has a bench full of options to make changes, including Daniel Sturridge and Xherdan Shaqiri.